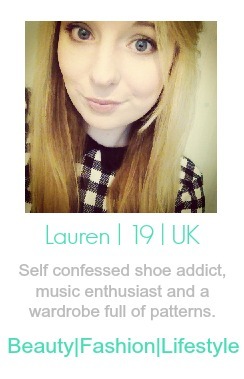 Day two of 'Blogmas' brings my first Christmas gift guide of the year. By some miracle I have held off this long before talking about the C word when in reality I have been excited since September. Warning: a little beauty heavy and I've gone mad in terms of beauty novelty products. Oops. 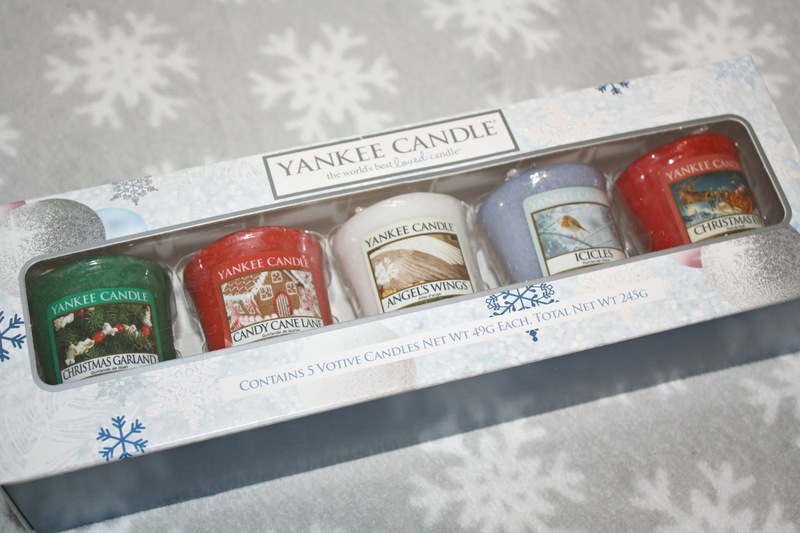 Yankee Candle Gift Set (£7.99) - We all know someone who is a crazy candle lady (or man). This set contains five classic scents for the festive season. 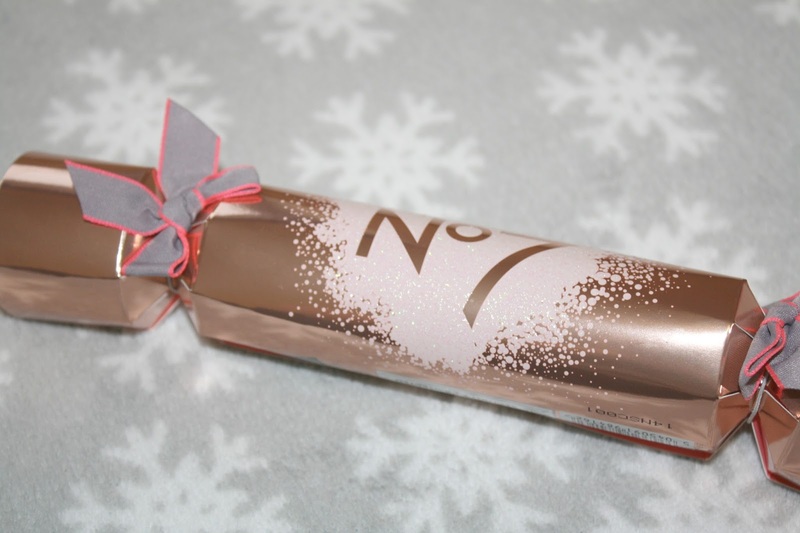 No7 Cracker (£8) - Novelty? Check. Rose gold packaging? Check. A lovely little treat containing a kohl eye liner pencil and mascara. Simple Gift Set (£7.50) - For the skincare shy I'd recommend this set. The moisturiser included is one of my favourites. Don't forget the cute cosmetics bag too. Soap & Glory Bauble Gift (£6) - More novelty but so so so cute. Who doesn't love one of the adorable gift sets Soap & Glory have on offer? Benefit Stocking (£15 in store only) - This is possibly the best gift idea I've ever seen. You mix and match four mini products from Benefit and pop them into this cute stocking. Have you got any Christmas gift ideas?